The three BeiDou satellites launched this year are sending twice as many signals as their predecessors, reports the Economic Times, following tests of the orbits and key technology. The 18th and 19th satellites for the Beidou Navigation Satellite System (BDS) were launched on July 26, and the 20th satellite was launched on Sept. 30. The 18th and 19th satellites are the first BeiDou satellites that can communicate with each other, helping with distance measurements, said Wang Ping, chief engineer on the project. After the tests, they are working as intended and in all weather, according to a newsletter from the China Academy of Space Technology. 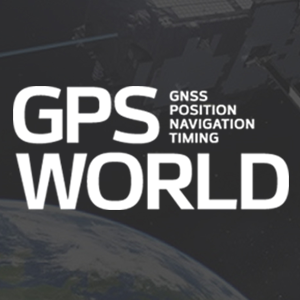 1 Comment on "BeiDou’s Newest Trio of Satellites Pass Tests"
If “they are working as intended,” why are only a handful of receivers in the International GNSS Service monitoring network tracking them and only on one frequency?